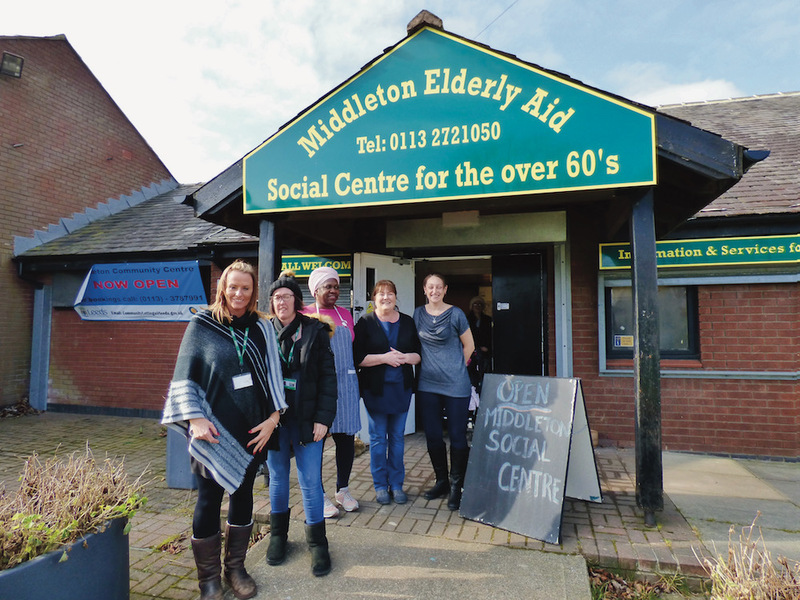 Members of Middleton Elderly Centre have there say about the Centre, Staff and Volunteers. Some stories have been given to me at the South Leeds News Cafe, held at the centre every Thursday 9-11am. Bury Market is a very good market. Lots of bargains. Weather was very cold on the day, but soon warmed up as we walked round. I found some Gluten Free Black Pudding for my daughter. Lots of vegetables straight out of the ground. We soon found a Wetherspoons for dinner and had Fish and Chips and Cappuccino £9 for 2 people. After leaving Wetherspoons we all walked back to coach and on the way we found a Bonmarche, so got some Jumpers cheap, as sale on. Since I Joined MEA my life as gone from a lonely old man to having lots of friends and a good dinner four times a week. I would go seven days a week if I could. So thank you MEA for me getting my life back and something to live for. I would just like to record my appreciation for all the hard work and kindness the staff and volunteers shown to me when I attend Middleton Elderly Aid. I personally am very grateful for all they do. To whom it may concern. Since I joined the centre at Middleton Elderly Aid. I have never looked back. I was very lonely and did not have any confidence to go out and meet people. I was in the house all the time, so you can appreciate how I was feeling . Sam is a treasure. Sam helps you in any way she can. Nothing is too much trouble for her. I would not know what I would do with out her. Same goes for Walter, he will do anything he can to help. Also the staff are great and treat you with respect. I can’t say enough for the centre. It is just wonderful for me as its brought me out of my shell. I enjoy going on the trips as well. Please keep it going. I would like to recommend Angela for the Volunteer of the Month award if we have one. Angela goes the extra mile to help. Angela also has the right Temperament for the job. As I watch her looking after our members, she is wonderful and a proper person. To Sam, Adele and staff. Thank you all so much for a great Holiday it was a lovely break and you all helped make it a lovely time. Look forward to the next one.